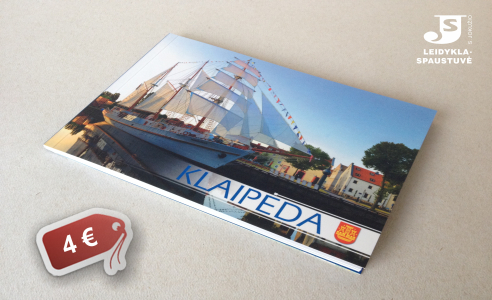 It's a practical size (15 x 21,5 cm) photobook with a map of the city and the most famous and the newest photographs of objects in Klaipeda. You will count time with Clock museum beats or will take a new look at the old town legendary characters and get acquainted with the latest urban objects (eg. The sculpture "The Little Mermaid") whilst reading the book. 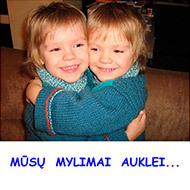 All this – Klaipeda. The city that sits next to Baltic sea and Curonian Spit. Nemuno str. 139, LT-93262 Klaipeda, Lithuania. Vytenio str. 6, LT-03113 Vilnius, Lithuania. The calendar season is getting busy!